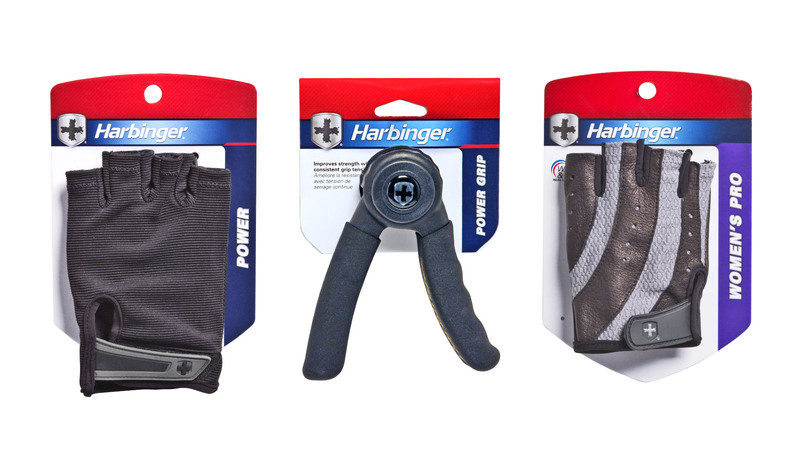 Harbinger tasked designthis! 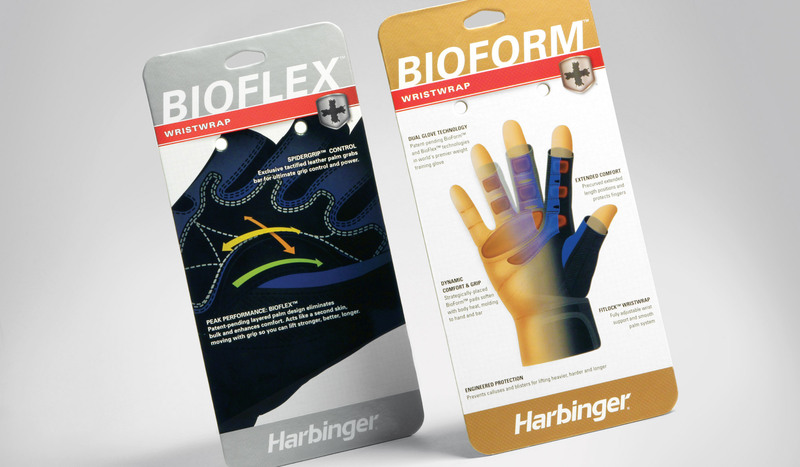 with developing and applying their branding across packaging, point-of-sale, collateral and corporate materials for their primary fitness brand. 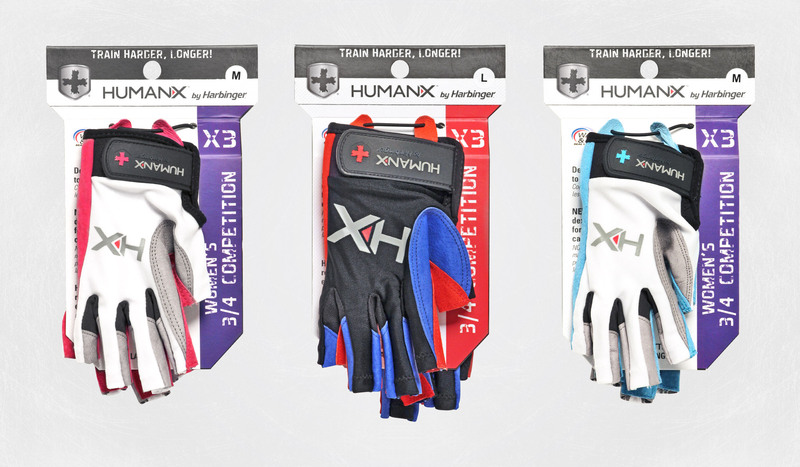 They also had DT develop a new brand, HumanX, that focused on the elite fitness world of CrossFit. The objective was to develop the identity through logo, packaging and collateral while also providing photography services for their 100+ product line up. 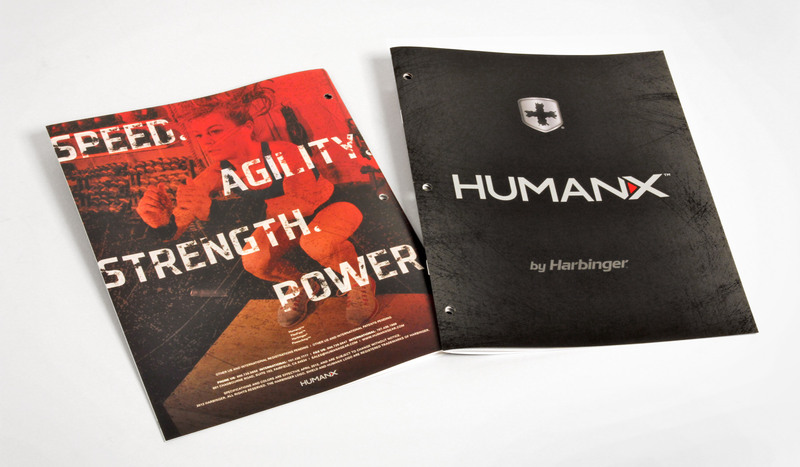 We dove into the world of fitness and CrossFit to familiarize ourselves with the target markets, working closely with Harbinger on product and packaging development. Photography was a natural fit. 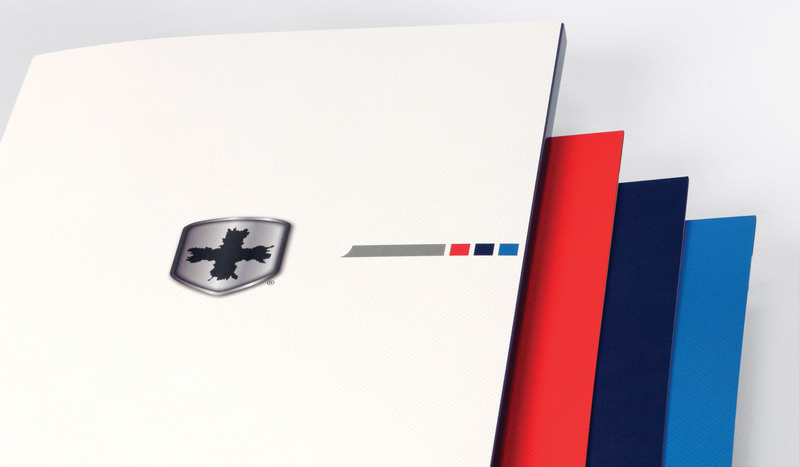 We designed and helped engineer a cohesive line of printed and accompanying electronic materials that embodied what each brand was about. The work didn’t end after that. We saw through the production of the piece where there were revisions and updates that needed to be made, which we orchestrated with the vendors until everyone was satisfied with the final product. Through this collaboration, designthis! 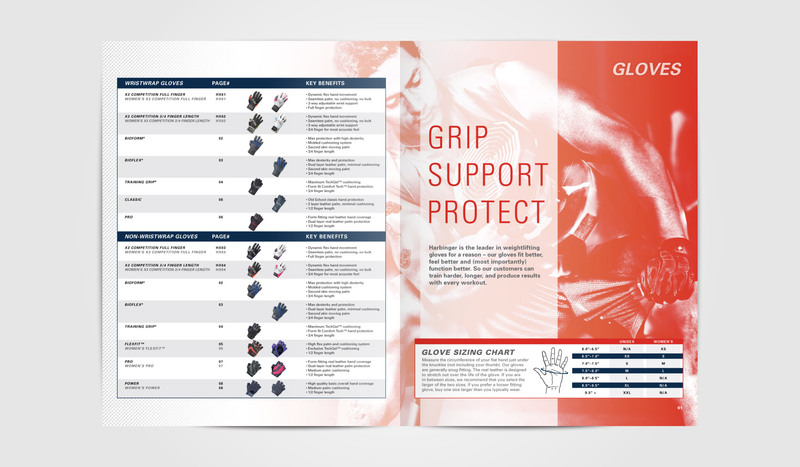 was able to successfully design and deliver a multitude of distinct, informative and well-designed packages, collateral and even a website that achieved the goals of all the parties involved. 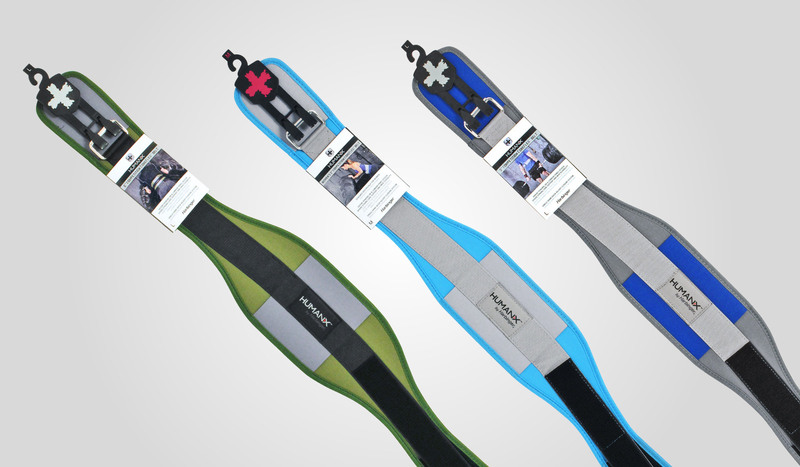 From the sleek and sporty Fitness line to the rough-and-tumble HumanX line, each piece really speaks for themselves.